With Ghost Recon Wildlands now out in the (heh) wild, we take a look at just what things gamers can do in the third-person tactical shooter in this week’s Top 5 Tuesday video. 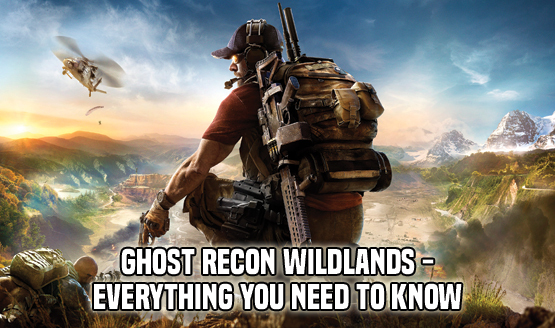 While you can shoot people and stuff (obviously), there’s more to Ghost Recon Wildlands than just getting headshots at every corner. Players can ride a tractor into battle, engage with a full squad of four to experience what’s it like to not blame AI for stupid maneuvers and more. Have you played Ghost Recon Wildlands? Did we miss anything on our list? Let us know in the comments. If you’re still on the fence, go check out our review and see why we deem it one of the “most effective franchise reboots” in recent memory.